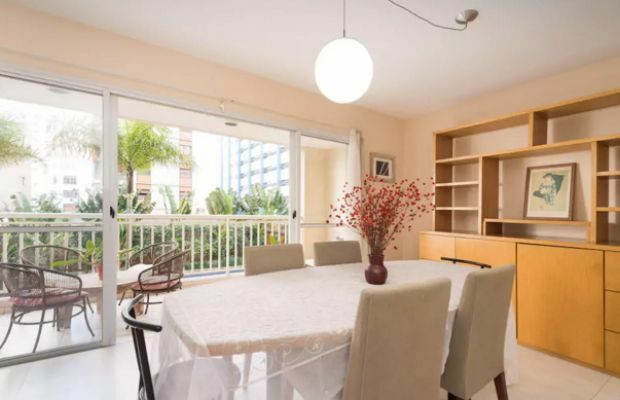 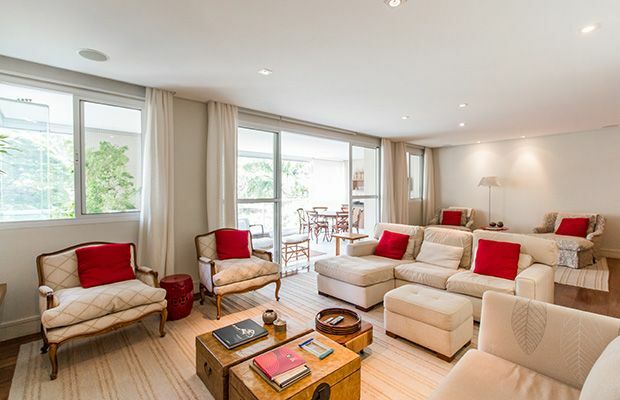 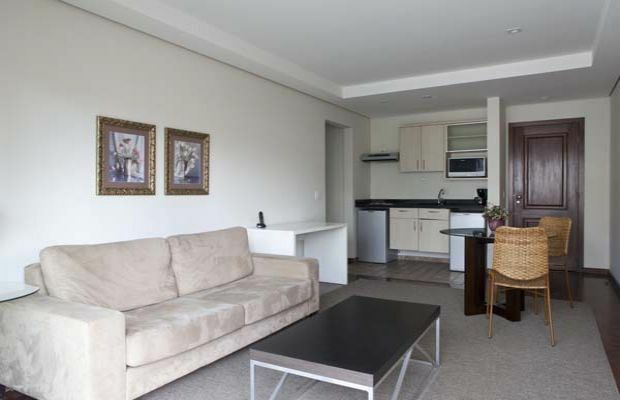 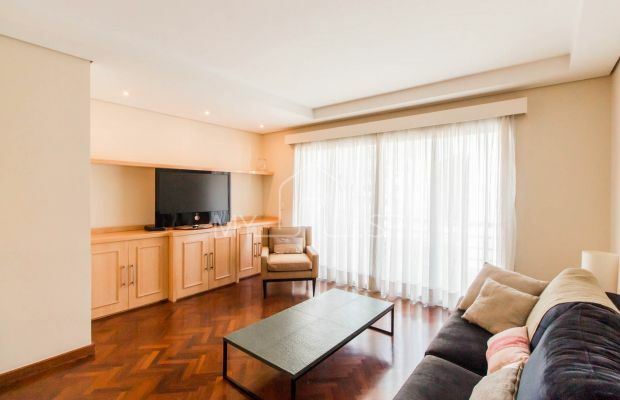 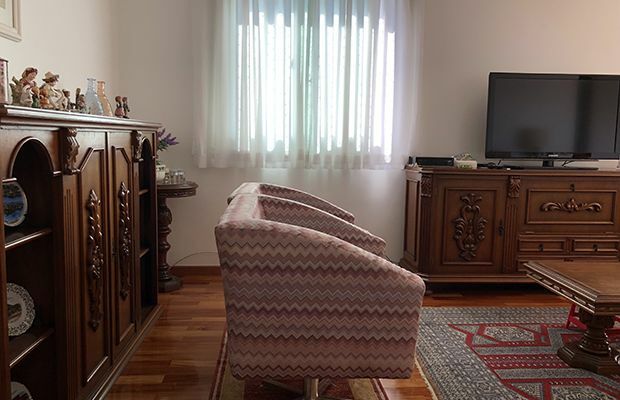 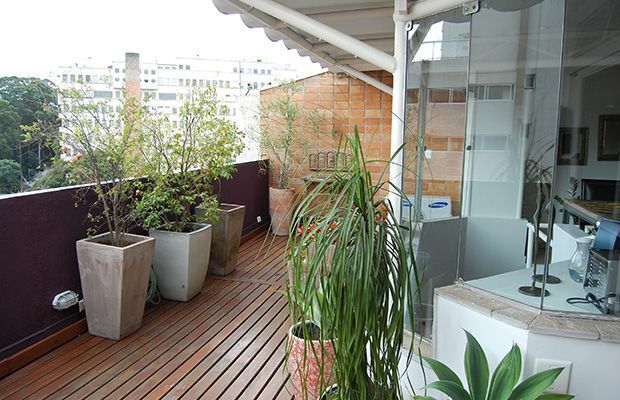 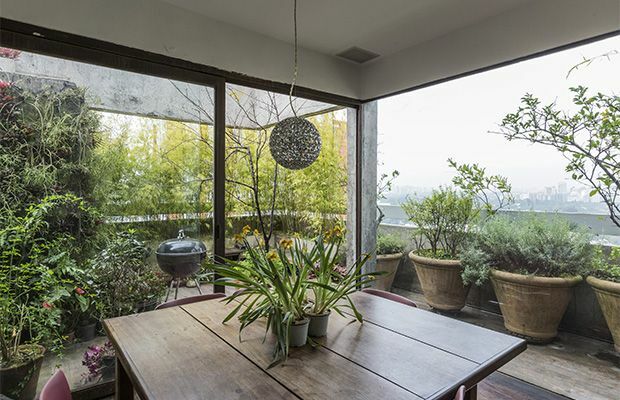 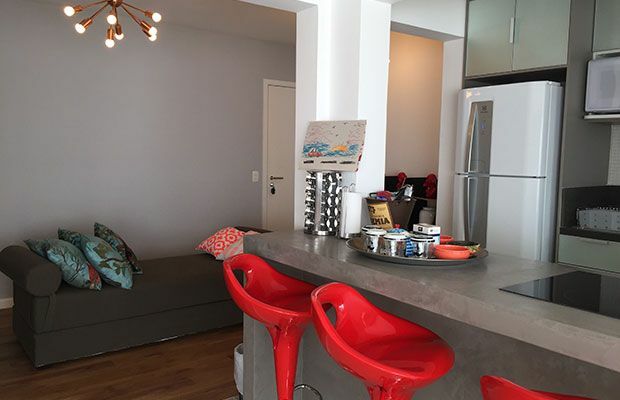 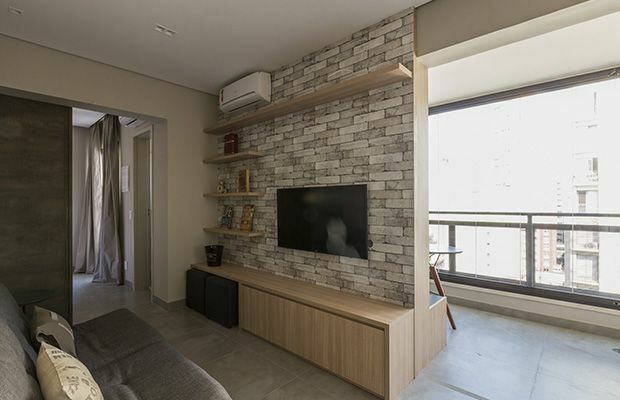 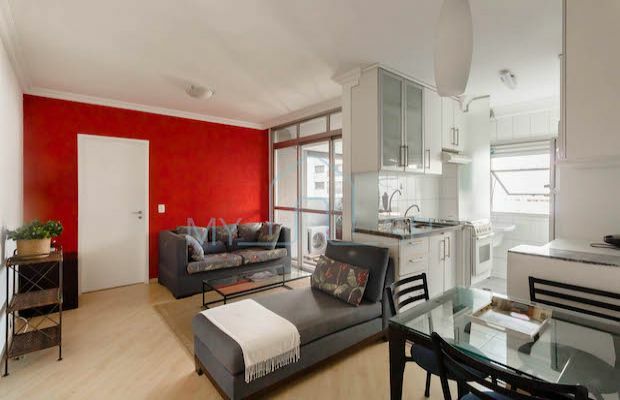 Pinheiros Bicudo is a beautifully refurbished 3 bedroom apartment in a rustic building located on a small street in Pinheiros. 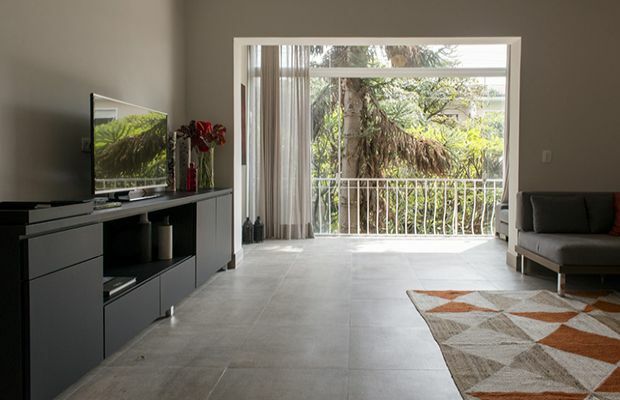 Large windows, a closed balcony and excellent decor make the living area a beautiful open space to kick back and relax in, the modern kitchen is ideal for preparing meals at home and the spacious bedrooms allow for the absolute maximum in comfort. 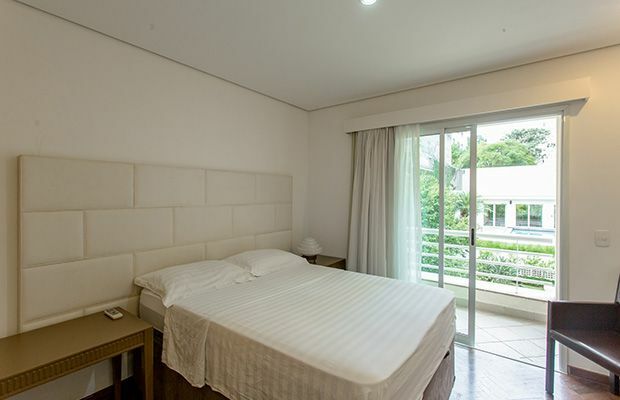 The apartment features one queen bedroom, one single bedroom and one twin bedroom (in the form of a single bed with trundle (bed). 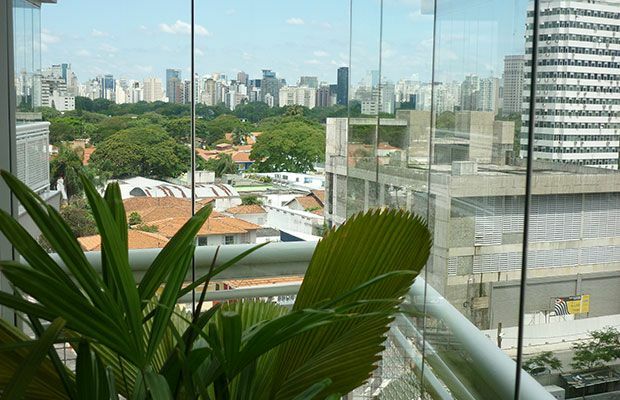 The location just off Rua dos Pinheiros means that you have excellent options for all styles of dining and nightlife just steps away as well an abundance of shops. 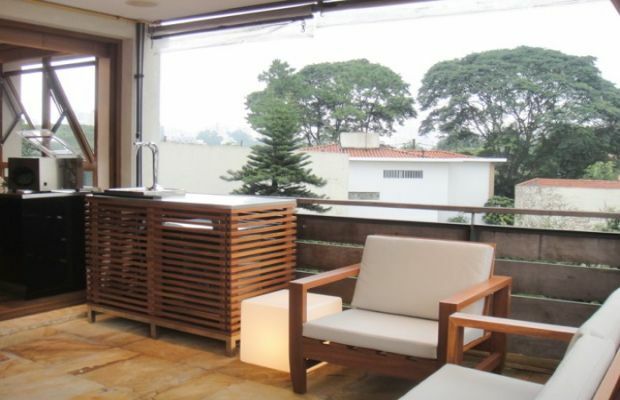 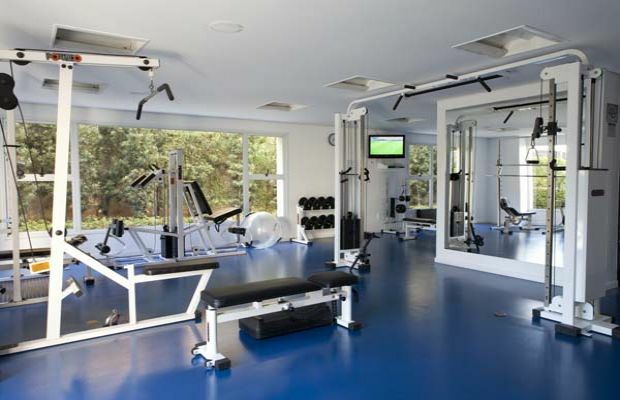 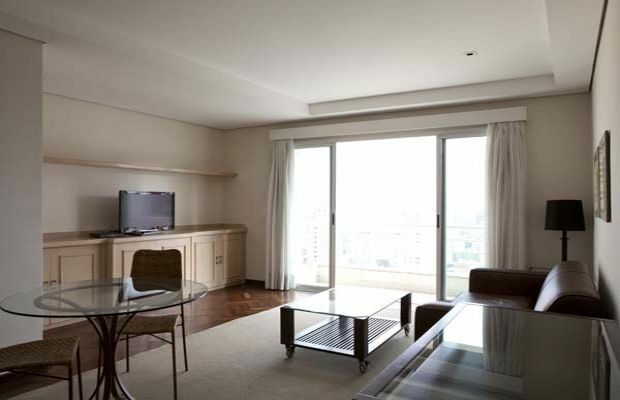 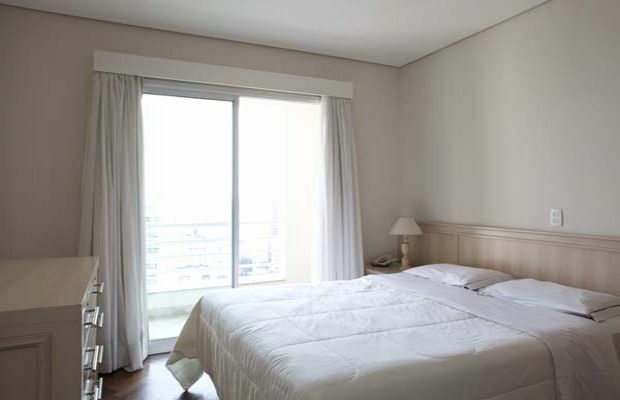 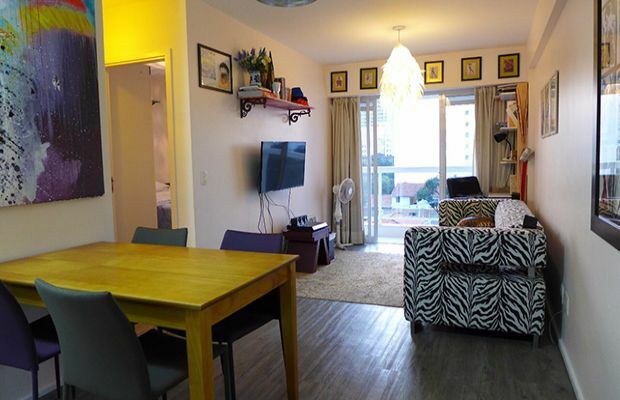 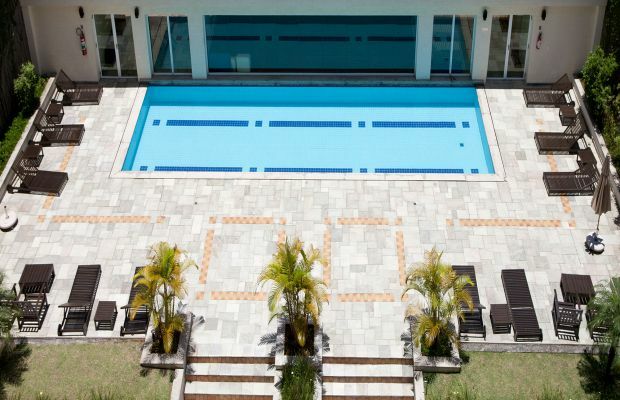 Nearby avenues include Rebouças Avenue and Faria Lima Avenue making transport a doddle! 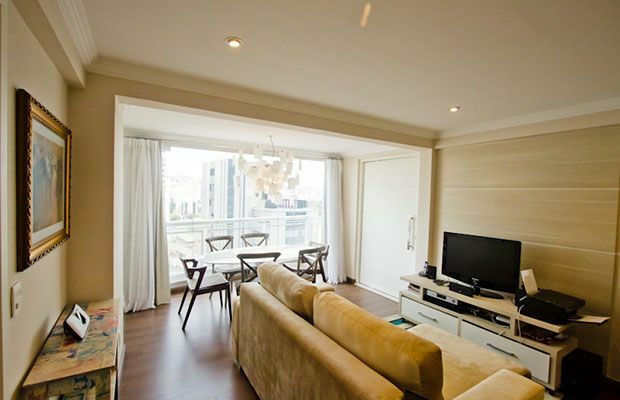 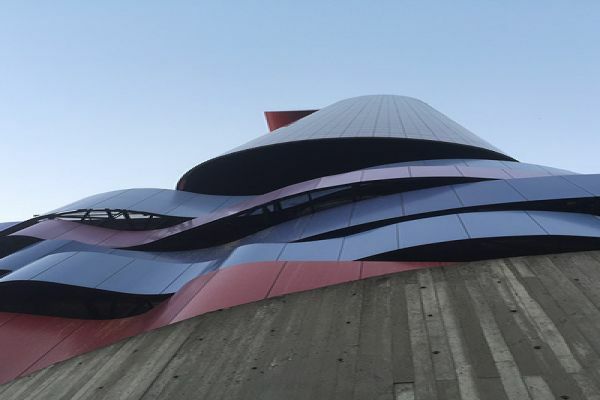 There is also the Faria Lima metro yellow line, just a few blocks away!